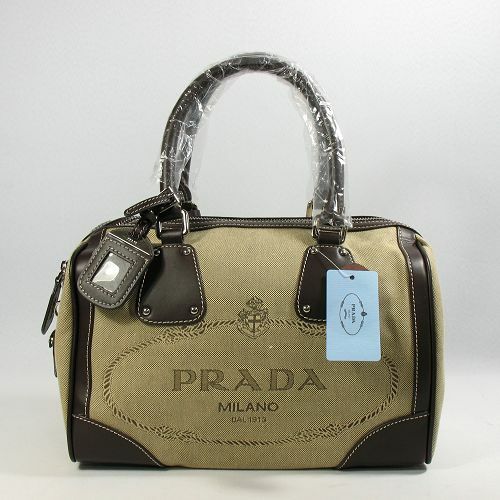 Haute and Fauxie: Gucci+Prada/Chanel-Coach= ?? 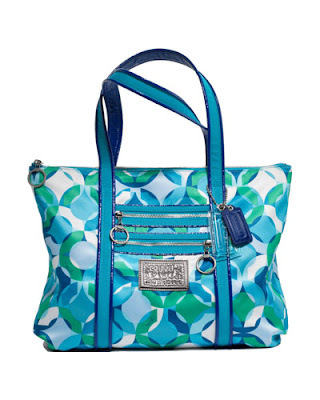 This week, I am having an unhealthy relationship with purses, they are all I can think about! This is not helpful when sitting in my SAT class trying to learn what an abnormal polygon is (huhh?) The only solution is to think about bags mathematically. One Prada times a negative Chanel plus the sum of three Gucci's equals...72? 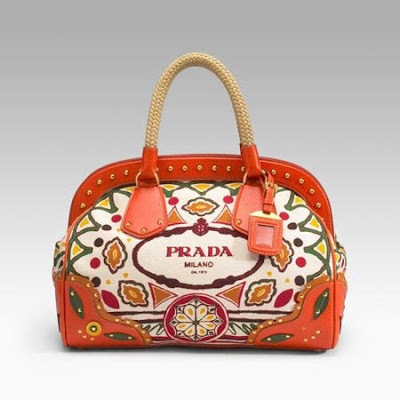 My love of purses is not because of the designer name or the Italian leather (although we are quite friendly), but because of the vibe they bring. I love that by carrying an old briefcase, you feel like you are in a 1920's black and white movie or when carrying a multicolored canvas tote you start saying "peacee brother". Each one of these bags gives off a different vibe, and that's what I love about them. Woooah I said love a lot in that past paragraph...I must really like purses.. 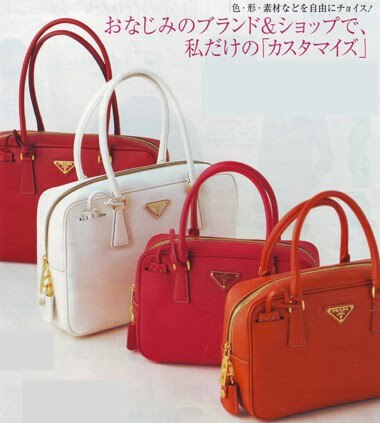 I've always liked the doctor shaped handbags, like the first three photo's shown. It's funny when holding a different handbag, my whole body language can change. Liking the mathematics angle hahah. thanks for stopping by have a good weekend. 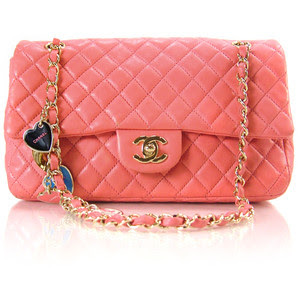 Coral Chanel is my fave. 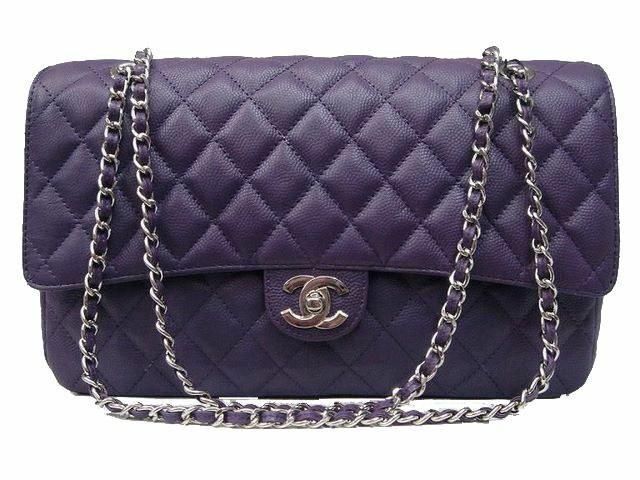 Wow I like Chanel bags a lot but unfortunately I don´t have yet enough money to buy me one! 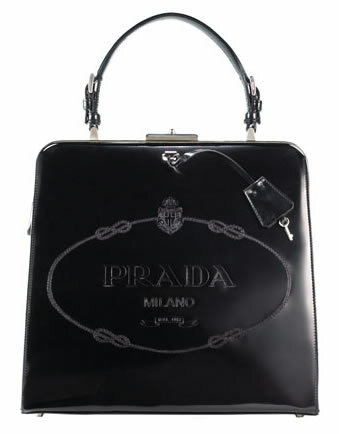 Thanks for stopping by my blog -- yours it great (I love love love the black Prada purse)! 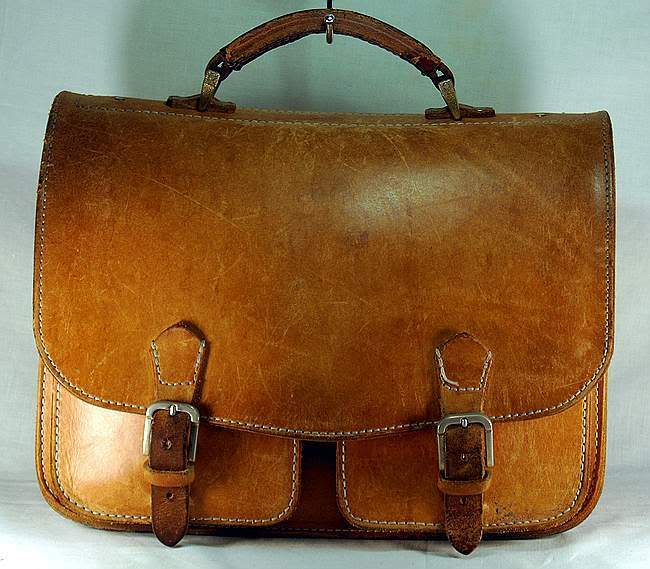 the vintage briefcase is beautiful! I love the blue chanel one, it's so soft! i love that coral chanel and the first prada is gorgeous!! 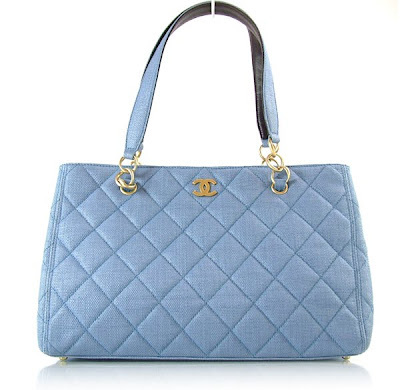 I love both the blue Chanel bags!! Love the Chanels and the bright turquoise Coaches! Don't you think Coach is sooo much more chic these days? I used to hate their signature print in the khaki-style color that was *everywhere* but now they have such pretty designs! 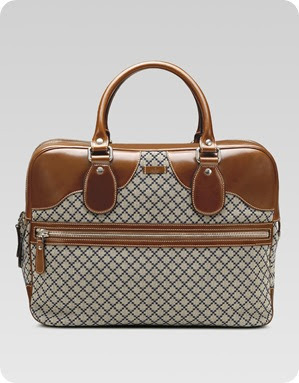 the gucci bag is beautiful! LOVE IT! That second Chanel is LOVE! I just fell in love a few times during this post!